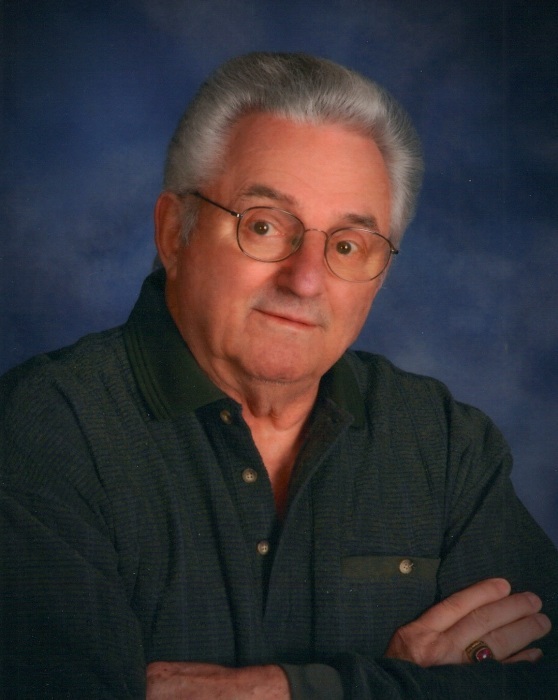 Wayne Voelker, age 84, of Baldwin, formerly of Richfield, Mn died Saturday, June 23, 2018 at United Hospital in St Paul. A MEMORIAL SERVICE will be held on July 20, 2018 at St. John’s Lutheran in Spring Valley at 5 p.m. Visitation will be from 4-5 prior to the service at the church. BURIAL is in Fort Snelling National Cemetery in Minneapolis, Minnesota. Wayne was born January 7, 1935 to Robert and Esther (Gesche) Voelker in Cady Township, St Croix County, Wisconsin. He attended Spring Valley Schools and graduated with the Class of 1952. He continued his education at Stout University in Menomonie. Wayne worked for Super Value for many years. On May 12, 1956 He married Marilyn Anderson at St John’s Lutheran Church in Spring Valley. They were blessed with 2 children: Mike and Anne. On December 12, 2009 Wayne was united in marriage to high school classmate Ruth Afdahl. Survivors include his son and daughter: Mike (Barb) Voelker of Denver, Colorado and Anne Mahramus of Tarpon Springs, Florida; 5 grandchildren: Philip (Keri) Voelker; Kyle (Kelly) Voelker; Patrick Voelker; Kate (Wyatt) Langford; and Jenna (David) Clausen; 3 great grandchildren: Madison and Lauren Lanford and Samantha Voelker; brothers Bernard Voelker of Prescott and Stanley Voelker of Spring Valley, many other relatives and friends. A memorial service will be held on July 20, 2018 at St John’s Lutheran Church in Spring Valley at 5 p.m. Visitation will be from 4-5 prior to the service at the church.